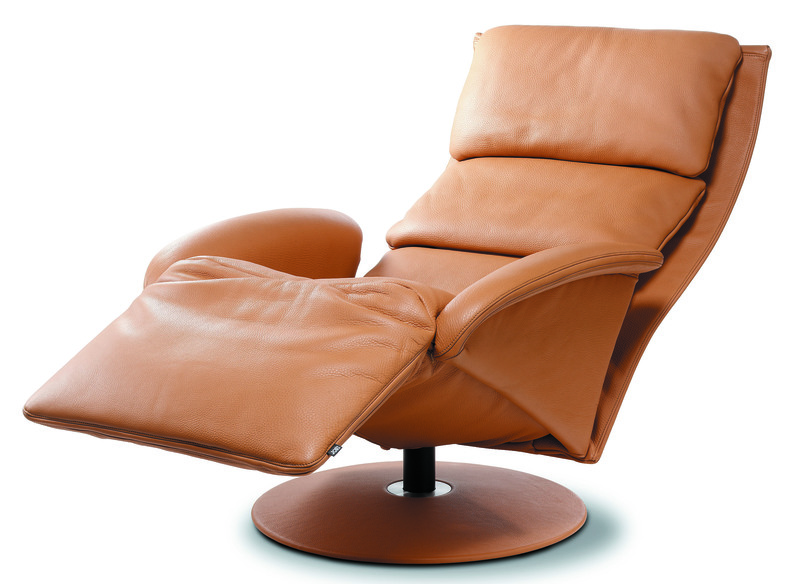 Those who have known JORI since its foundation in 1963 will recall the successful reception of its first scion, the JORI reclining chair. In the meantime, almost 200,000 widely-differing recliners have emerged from JORI’s Belgian production workshops. 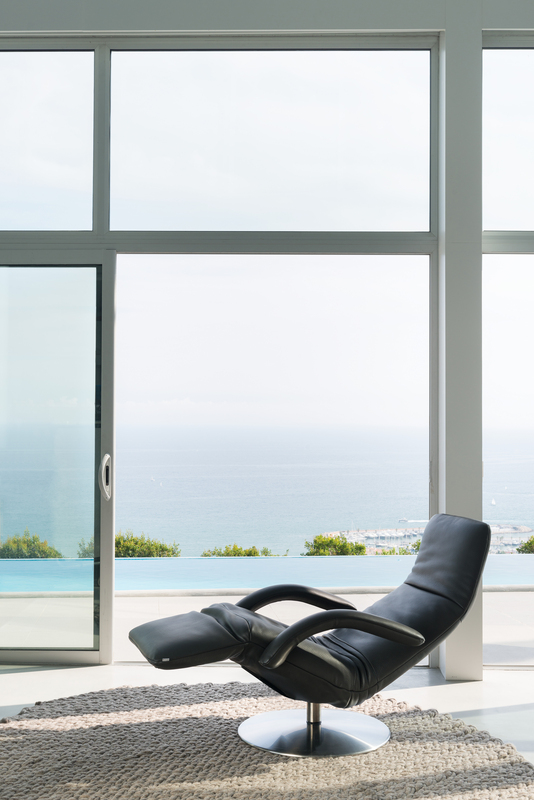 After 50 years, the recliner is still one of the brand´s best sellers. 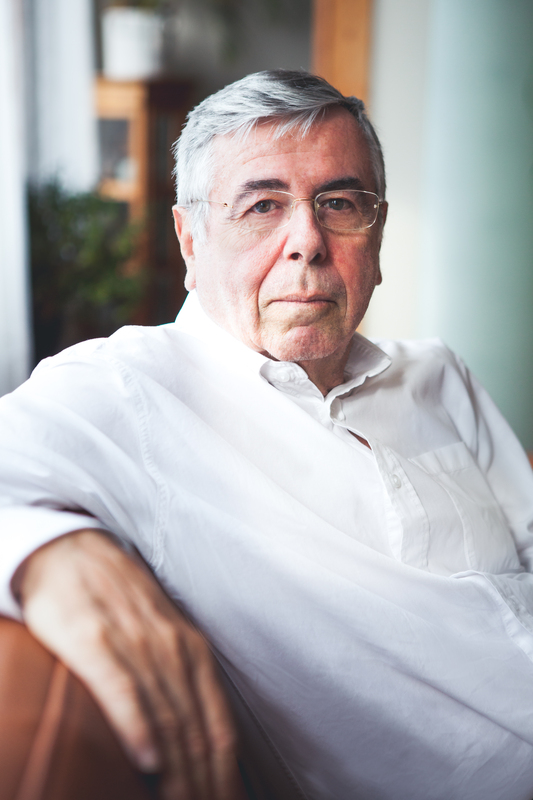 Thus Paul Verhaert is the inventive brain behind the patented JORI reclining mechanism, on the basis of which designers can give free rein to their inspiration. Since at that time there were still no recliner types with a discreet hand-operated system, Verhaert came up with a manual comfort geometry that can be integrated seamlessly and almost invisibly into every design. He developed for JORI an invisible 360° pivoting recliner system with proportionally tilting seat, which bring the body to muscle tone ´0´. I.e. a comfort position where all of the muscles are relaxed and the body rests on the seat with an evenly-distributed pressure. In light of Paul Verhaert´s keen attention to space-travel technologies, this comfort position is best compared to the lying position assumed by astronauts during a Shuttle launch. 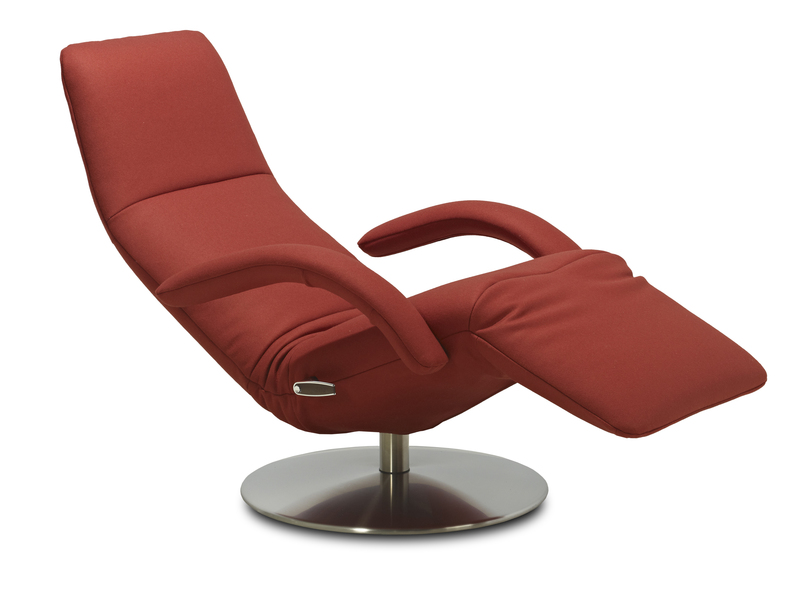 The market responded enthusiastically to JORI´s hyperfunctional ´lazy´ design recliner. At last there was an ergonomic model with an aesthetic designer look. This was something totally unique at that moment! Naturally, this mechanism, in response to production and customer feedback, underwent further product innovations and improvements, but the fundamental system was worked out in such a way that designers could take it as a basis and build infinitely many creations on it. This immediately enabled JORI to expand its offer of models exponentially. 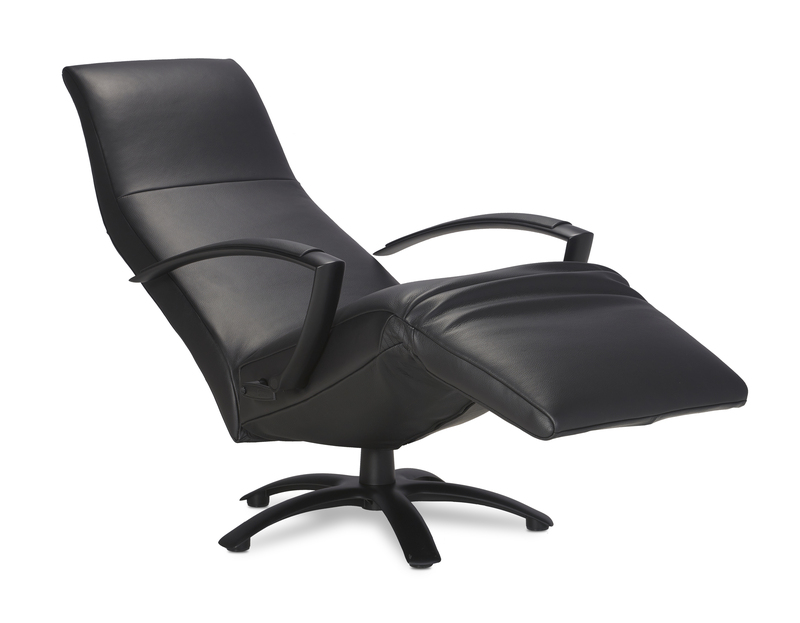 Today the JORI recliner remains - thanks to its patented comfort mechanism - a unique player on the market. 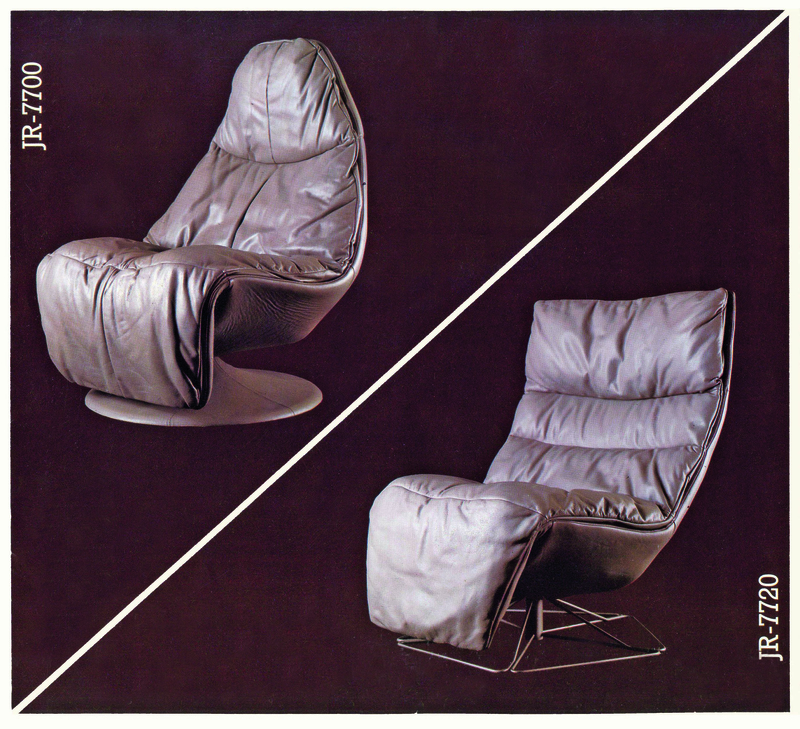 Absolute milestones that still form part of the product line include the reclining chairs Yoga, Symphony, Brainbuilder and Mensana, from designers such as Jean-Pierre Audebert (F) and Verhaert New Products & Services (B). To celebrate the 50th anniversary of its iconic product, JORI is introducing a special edition of the recliner icon Brainbuilder and its little brother Square - available, like all recliner editions, in a range of sizes.